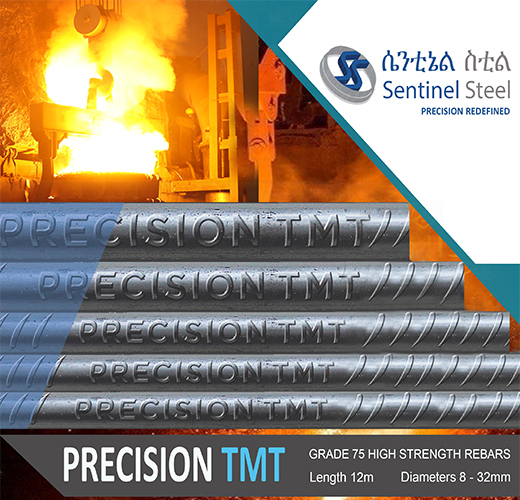 Sentinel Steel PLC is in existence in Ethiopia since December 2013 with the purpose of manufacturing and supply of quality steel rebars and other products to the construction industry. It’s manufacturing facility is located in Bishoftu, Oromia State, Ethiopia, approximately 50 km South East of Addis Ababa. The company’s rebar manufacturing facility is intended to serve the burgeoning demand for quality steel in the local construction sector. The manufacturing operations of the company began in 2016, following the commissioning of its plant. The steel plant has an initial installed capacity of hot rolling capacity of 120,000 – 150,000 metric tonnes per annum (tpa). Sentinel Steel is involved in the manufacture and production of a wide range of re-bars in strict accordance with CES 101 standard. 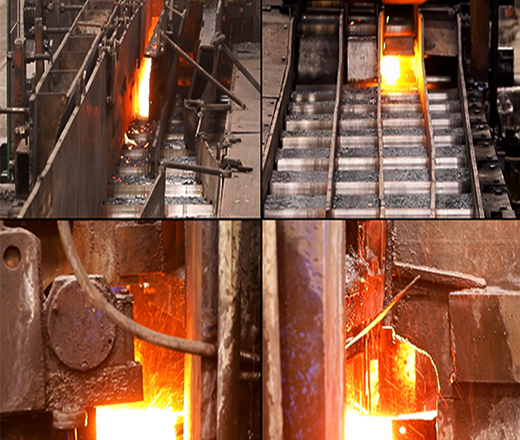 Raw Material The primary raw materials for the manufacturing of steel rebars are imported and inhouse billets. 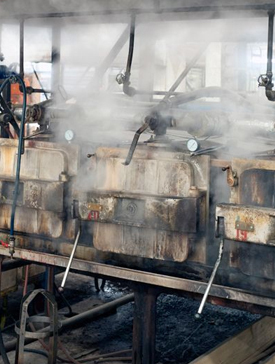 The imported billets are used directly in the manufacture of hot rolled products. They are cut to suit the size and shape of the product to be rolled. These billets are purchased from suppliers worldwide including those located in Turkey, India, China and Ukraine. MODERN STATE OF ART MANUFACTURING FACILITY Sentinel’s modern manufacturing facility is build with an aim to provide highest quality Rebars to its customers. DEPENDABILITY Our rebars, due to their consistent quality assures reliability and dependability to our customers to achieve desired strength and long working life of their projects. CUSTOMER SERVICE Sentinel provides its clients customized service as per their requirement. 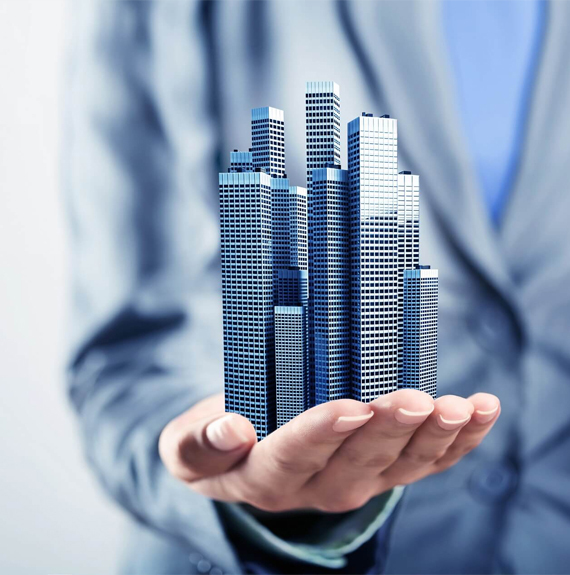 Company experts listen to clients demands and endeavors to customize its offerings to suit their project needs. We resolve to set a standard in excellence as the leader in manufacturing and supplying high quality steel reinforcement bar in the local construction industry. 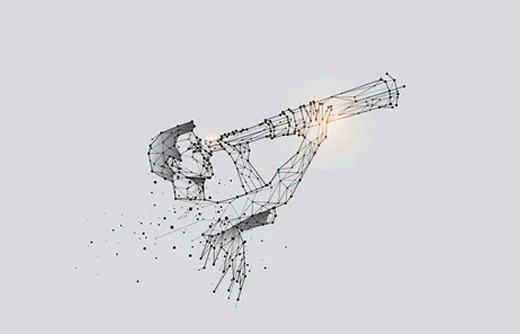 Our aim is to continue to deliver high quality products and services that are developed and evaluated by the leading experts of the industry to make sure all standards are met and exceeded. We believe in our company’s strength: enhancing the potential of our employees by encouraging teamwork, personal growth and company dedication to serve our esteemed customers. Sentinel Steel PLC is driven by the ongoing changes in the market, making the company into a dynamic, innovative and progressive enterprise. With elaborate professional knowledge and a multidisciplinary team, Sentinel is dedicated to bring suited solutions for challenges within the construction steel industry. 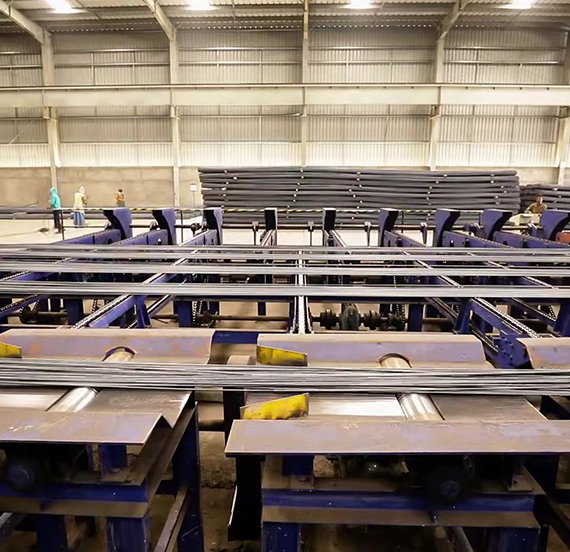 Sentinel Steel PLC aspires to gradually expand its local market share and become the leading producer and supplier of high quality steel rebars in Ethiopia and East Africa - COMESA by adhering to its customers serving culture and by constantly introducing modern state of the art innovations.